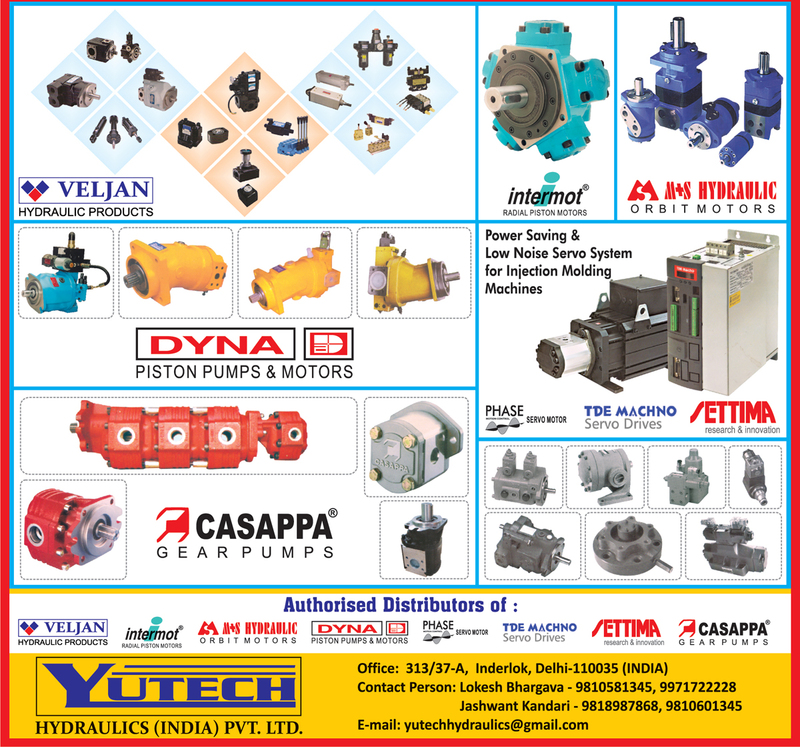 Yutech Hydraulics (India) Pvt. Ltd. Hydraulic Products, Piston Pumps, Motors, Gear Pumps, Orbit Motors, Radial Piston Motors, Servo Motors, Power Saving Servo System, Servo Drives,Motors, Gear Pumps Orbit Motors as an active Manufacturer, Supplier, Dealer, Distributor, Trader and Seller etc. (*Importer/Exporter/Service Provider).